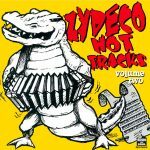 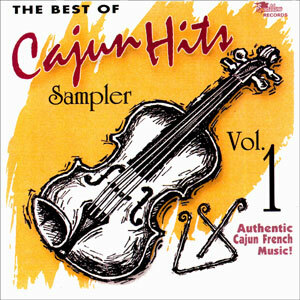 Zydeco, Cajun music’s Creole counterpart, has amassed a worldwide following since its coming out in the 1970s. 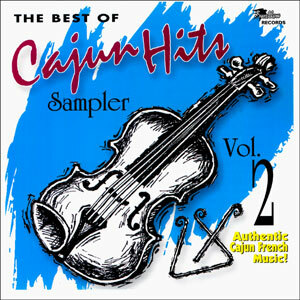 The word “Zydeco” was derived from the Cajun-French word for snap mean, haricot, used in slang form by the French creoles as zericot. 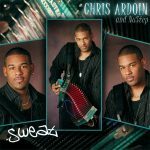 Although the original meaning behind the association of the word and the music is trivial, the sound is definitely “snappy,” often with its constant energy-driven beat. 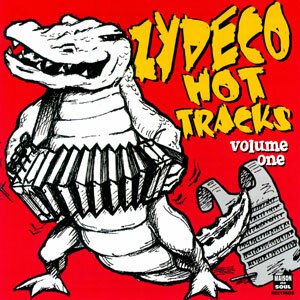 Here is the 2nd volume of a “mini collection” of great tracks of hot Zydeco music from the hottest artists (Zydeco Hot Tracks Volume 1 also available). 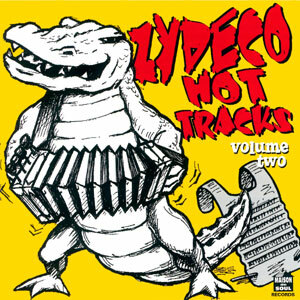 Released in 2002, 7 tracks.